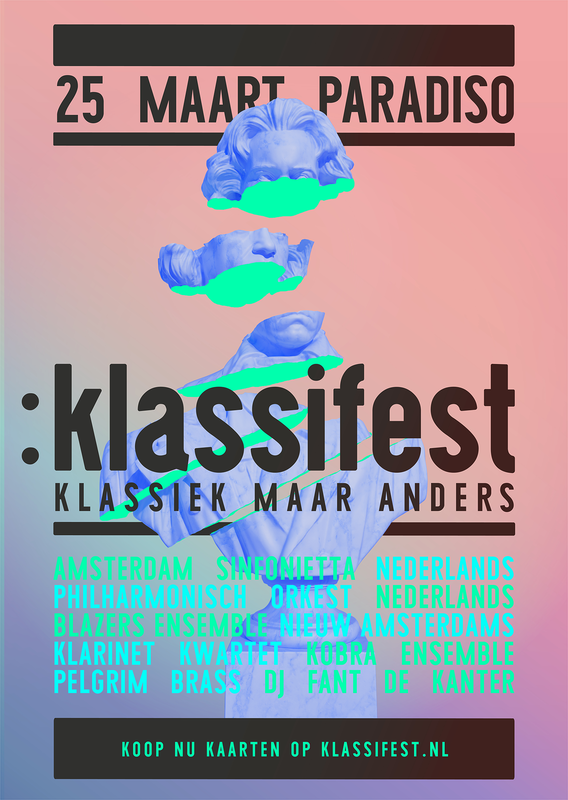 Klassifest is a classical music festival that takes classical music out of the old-fashioned way you have to listen to it. There are no chairs, no unwritten laws, no coughing old people, and no pretenciousness. And yes, the bar stays open.